The president said that the impact of foreign capital has not jeopardized the sovereignty of the country and has contributed to creating "an image of prestige in the world." 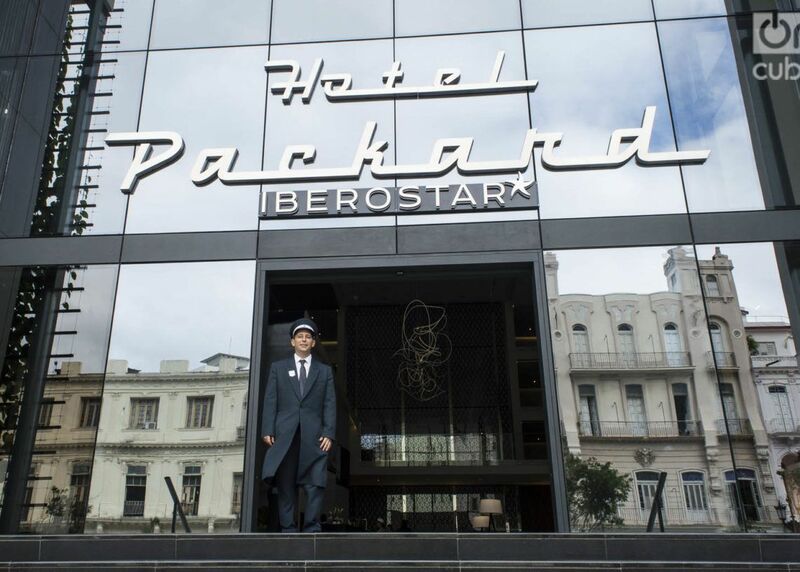 The Iberostar Grand Packard Hotel, in Havana. Photo: Otmaro Rodríguez. 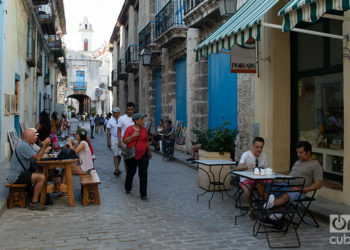 President Miguel Díaz-Canel considered foreign investment in Cuban tourism as a “good example” of the impact of foreign capital on the island’s economy. 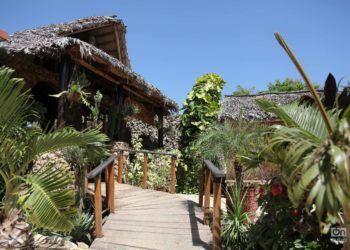 In a “recent check” of foreign investment in tourism, the president said that this has been achieved “without jeopardizing the sovereignty of the country,” which, on the contrary, “has been defended and preserved,” according to the daily Granma. Díaz-Canel also said that “at par” foreign investment has made it possible to acquire “knowhow, markets and capital” and to create “an image of prestige in the world,” and called for “continuing to strengthen the linking with the national industry and the non-state sector” to reduce the “still high amounts of imports” that Cuba makes for tourism. 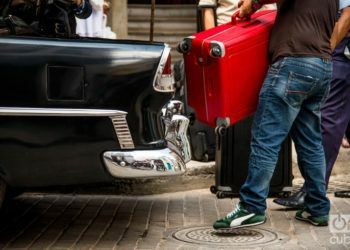 On several occasions, the Cuban president has insisted on boosting foreign investment on the island, which he considers a “priority” and one of the “most feasible” ways to make the bedraggled Cuban economy grow. 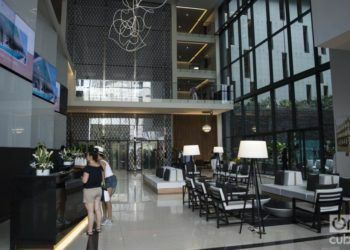 Cuban Minister of Tourism Manuel Marrero explained in the meeting with Díaz-Canel that “so far” 27 joint ventures have been set up in his sector and they manage more than 5,000 rooms in four- and five-star hotels. 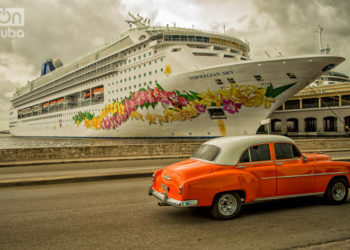 For his part, Minister of Foreign Trade and Investment Rodrigo Malmierca said that Cuba “has an important force in tourism to attract foreign capital and export services,” and that work must continue “to link the rest of the national economy with this activity “. 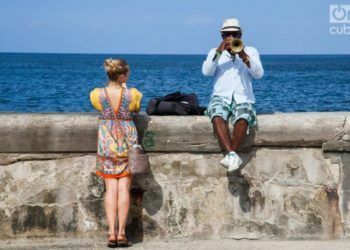 Cuba will add another 5,000 new rooms to its tourist offer in 2019, when it expects to receive the record number of 5 million foreign visitors. 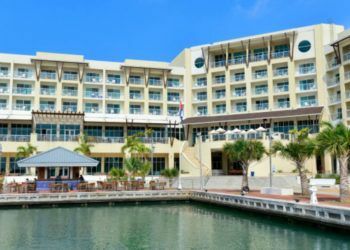 Marrero recently said that his ministry supports the expansion of hotel management contracts with foreign partners and affirmed that they are working to improve the quality of service, increase the number of rental cars and establish more Wi-Fi coverage in tourist facilities, following the recommendations of those who visit the Island.